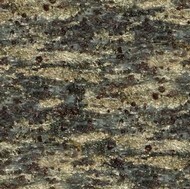 Designer Comments: Abrolhos can mean "thistles" or "thorns," which -- when combined with "crocodile" -- makes for one prickly beast! 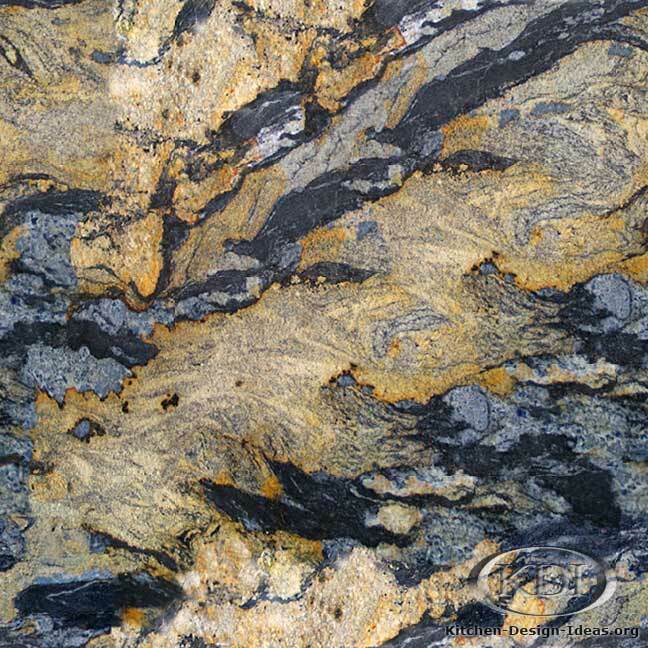 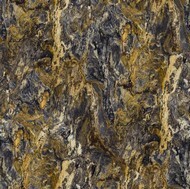 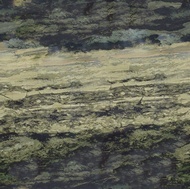 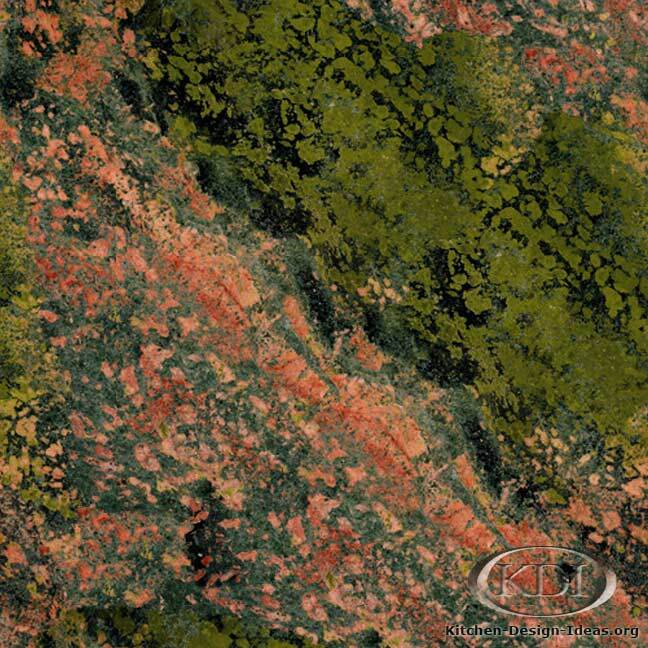 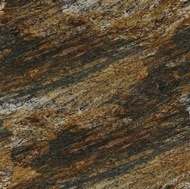 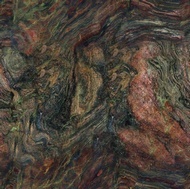 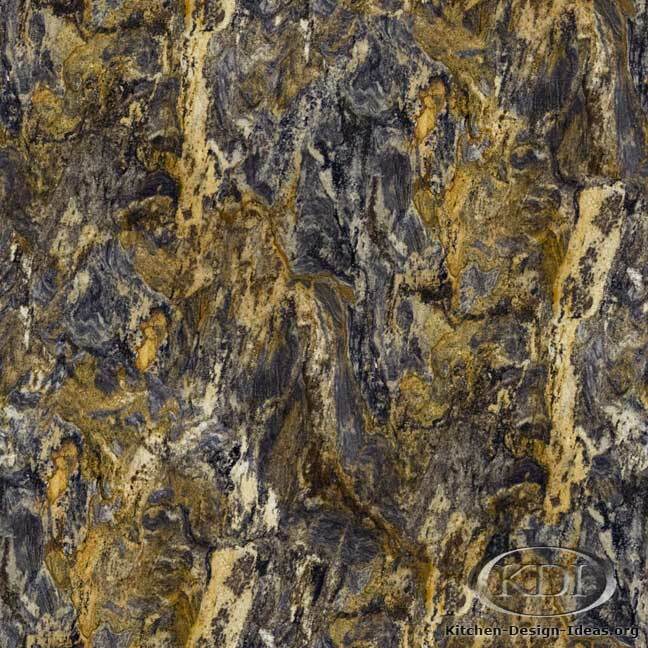 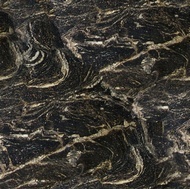 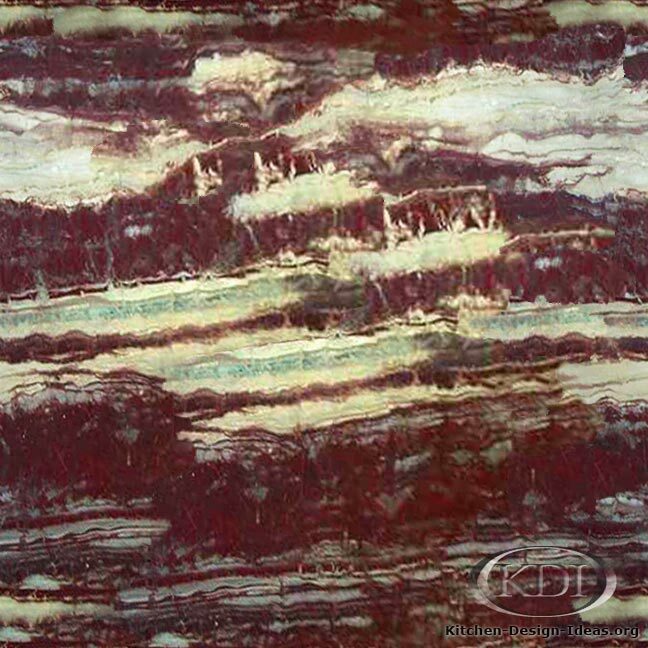 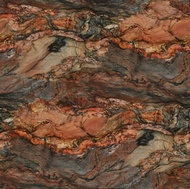 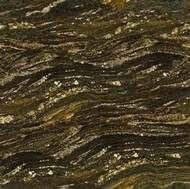 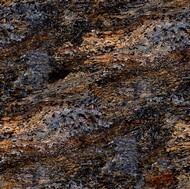 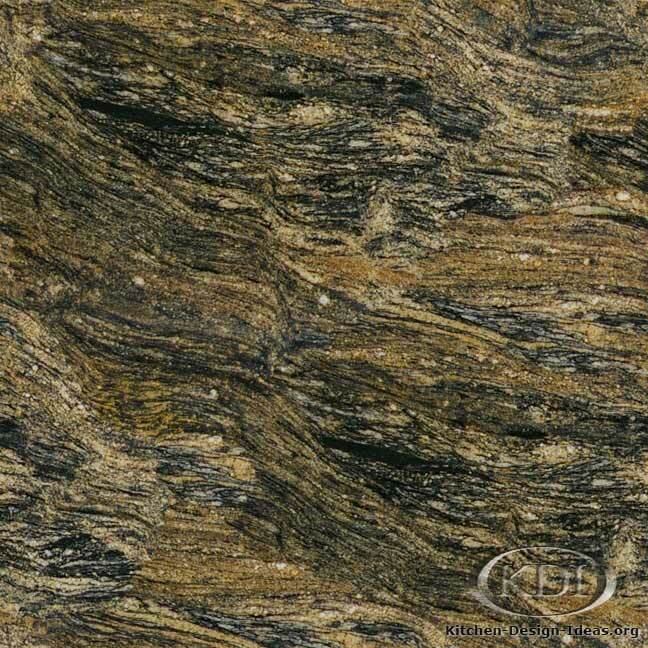 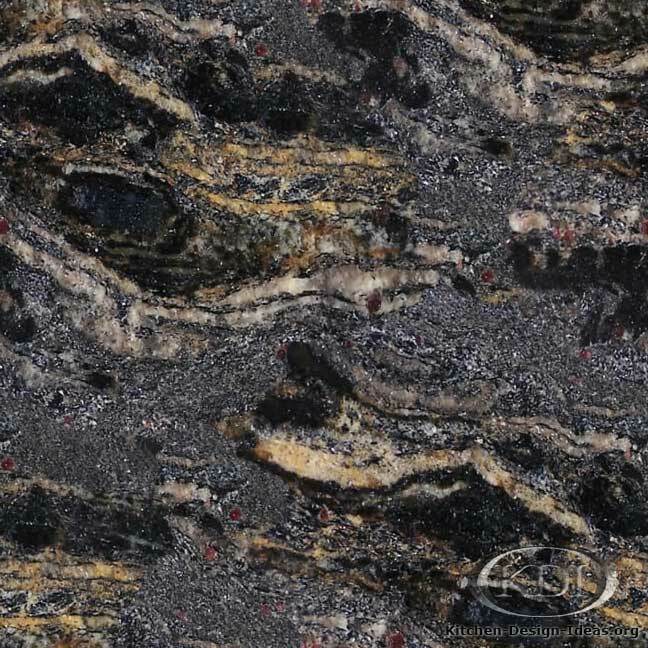 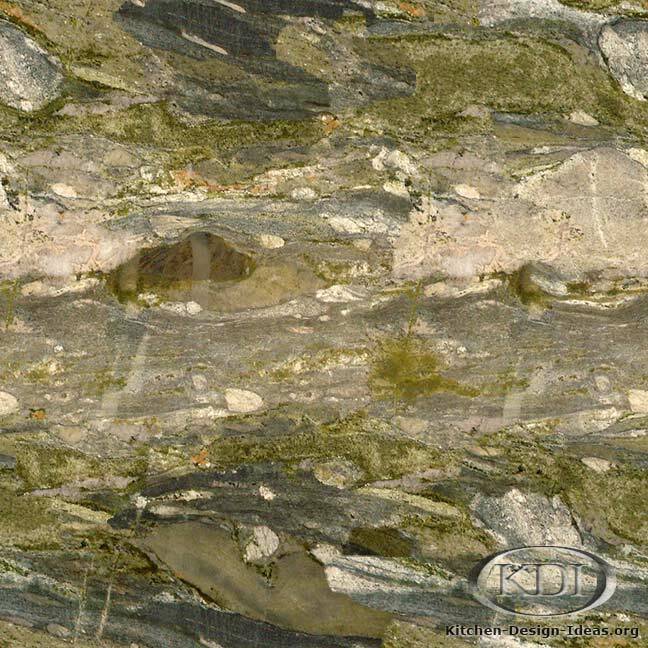 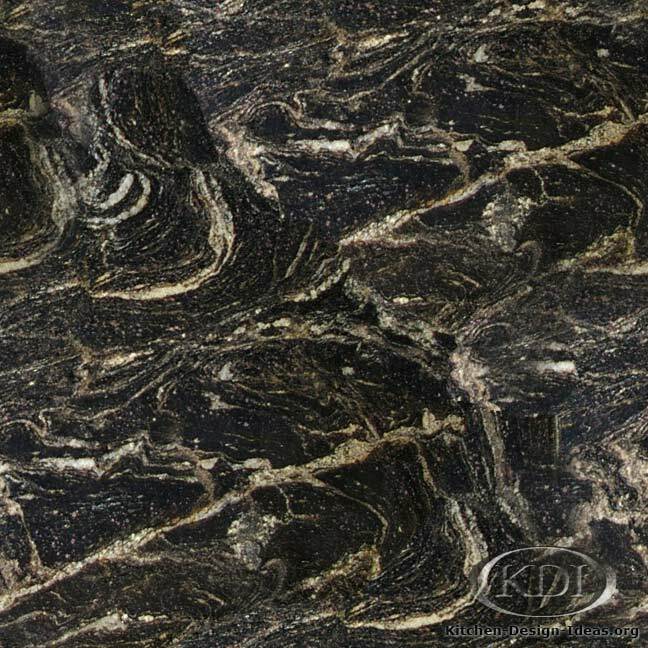 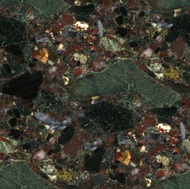 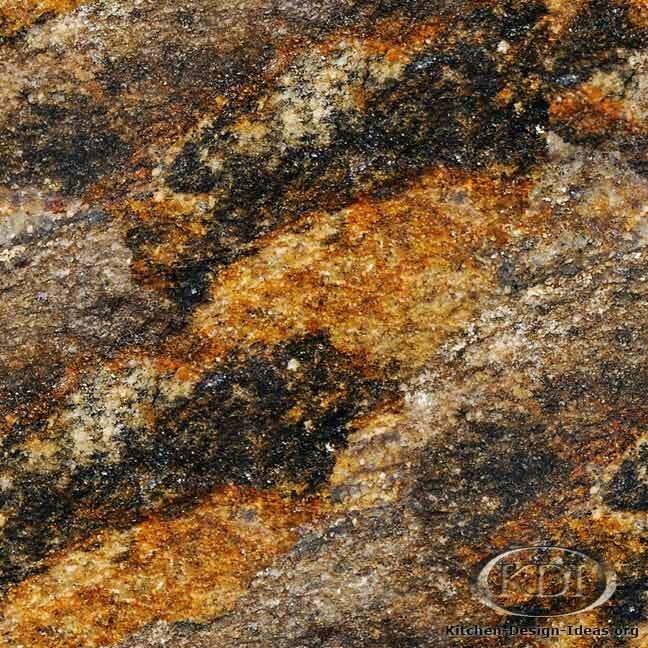 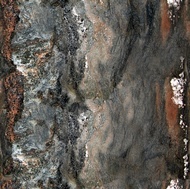 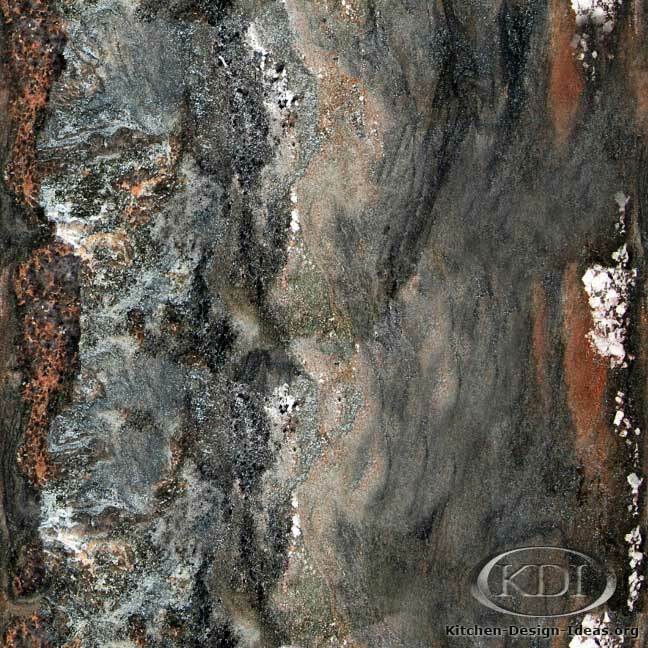 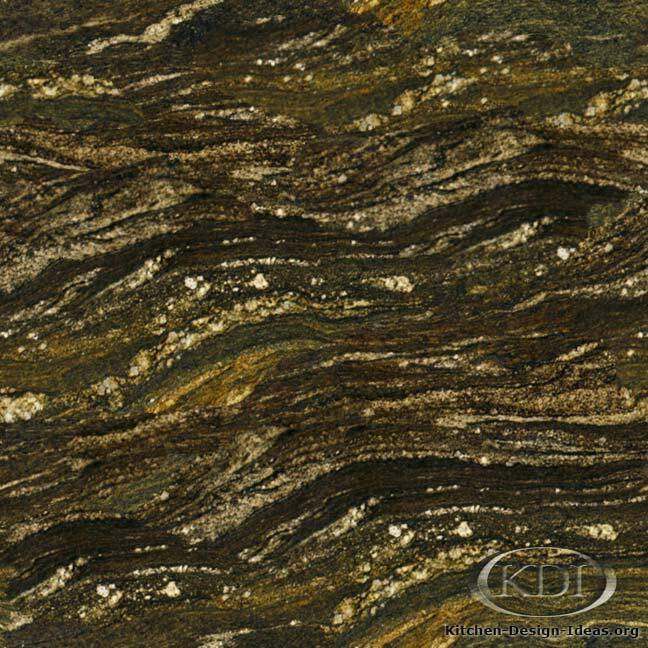 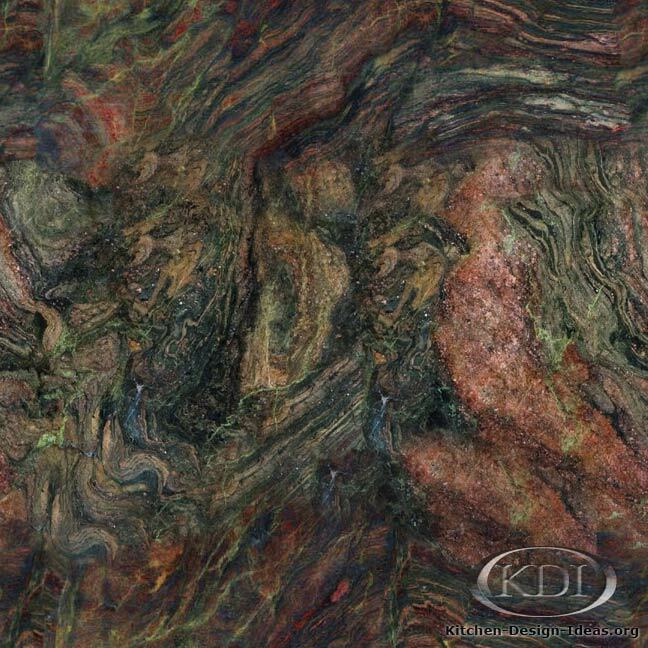 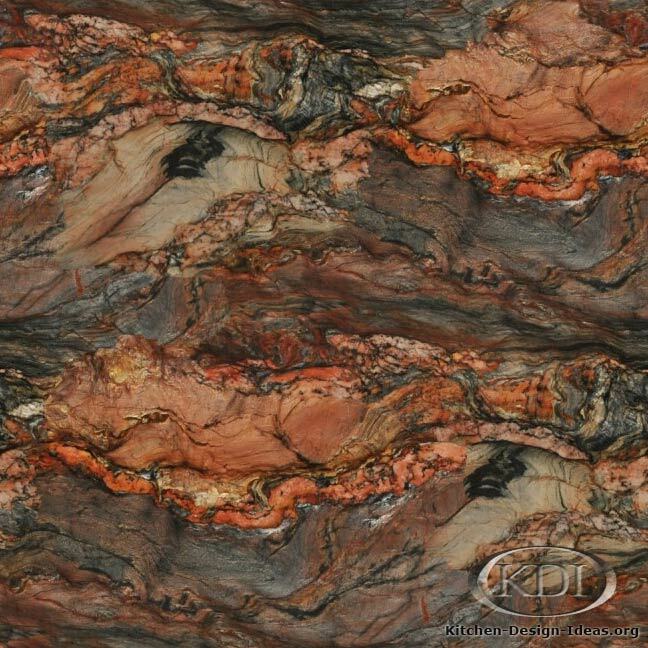 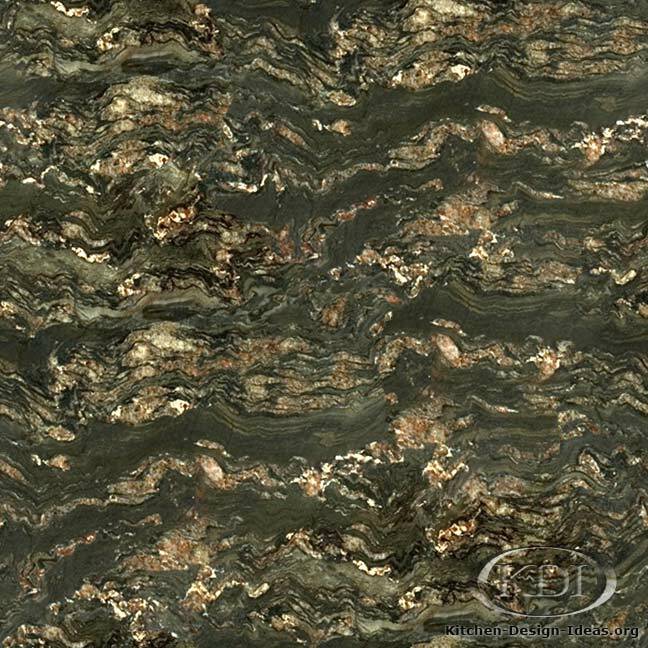 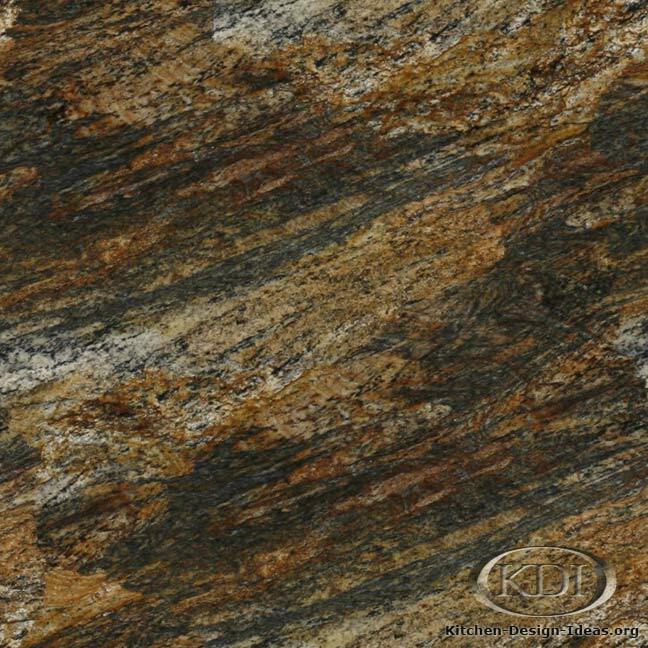 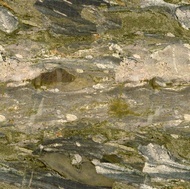 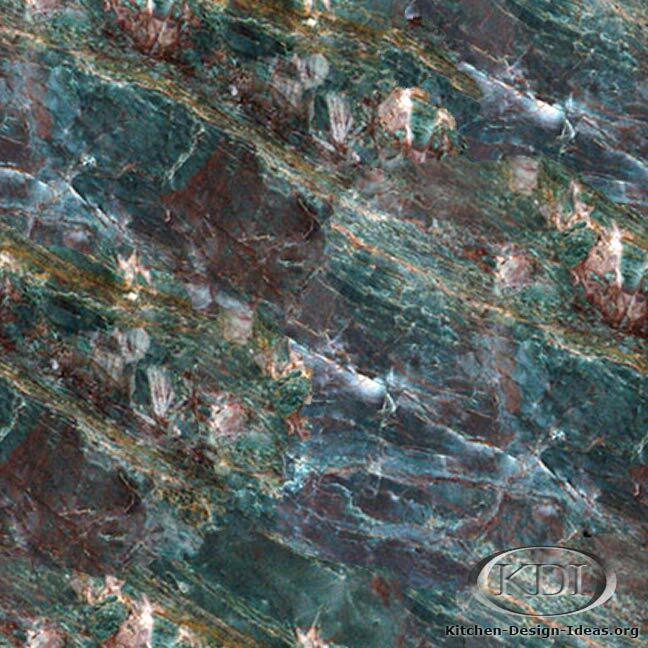 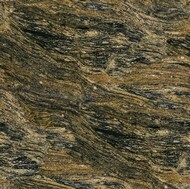 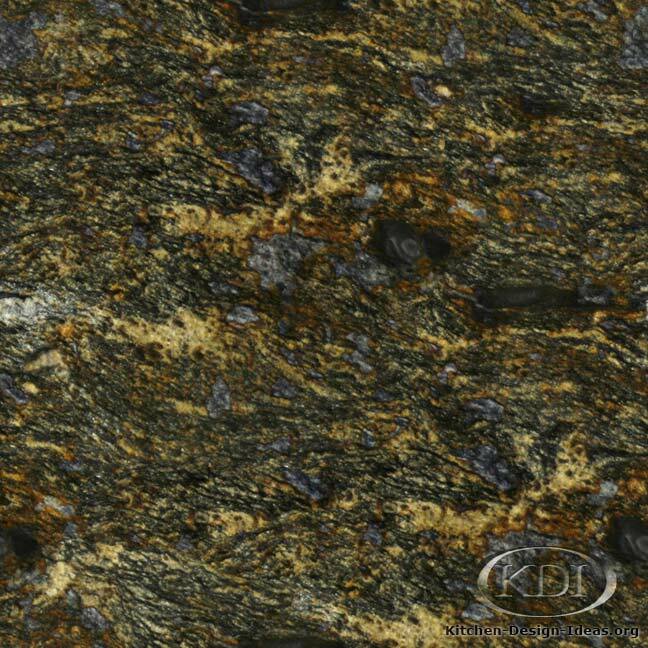 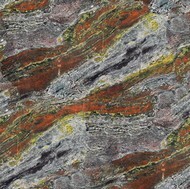 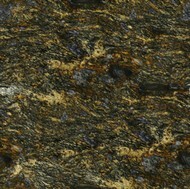 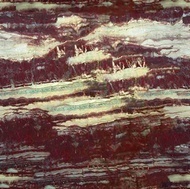 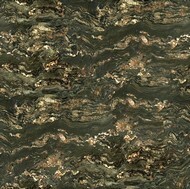 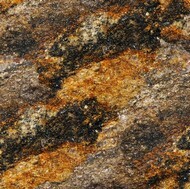 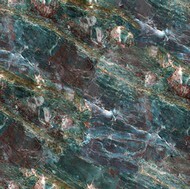 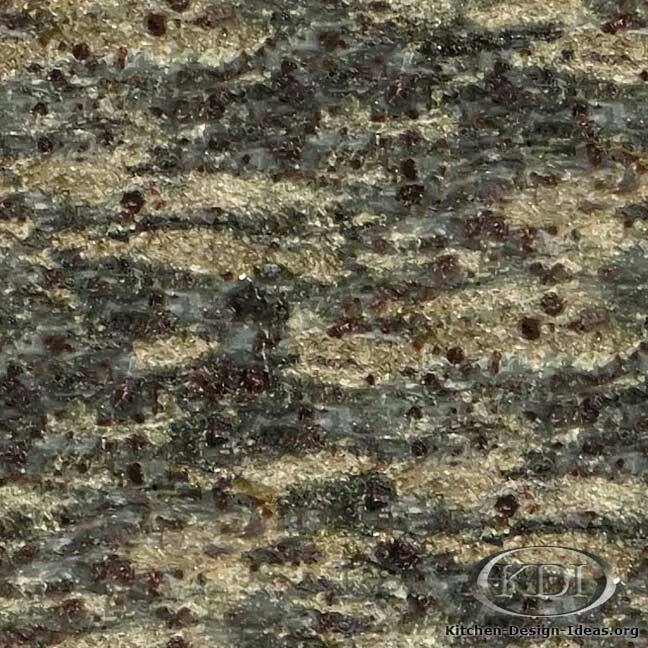 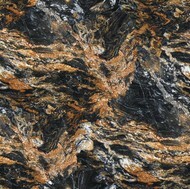 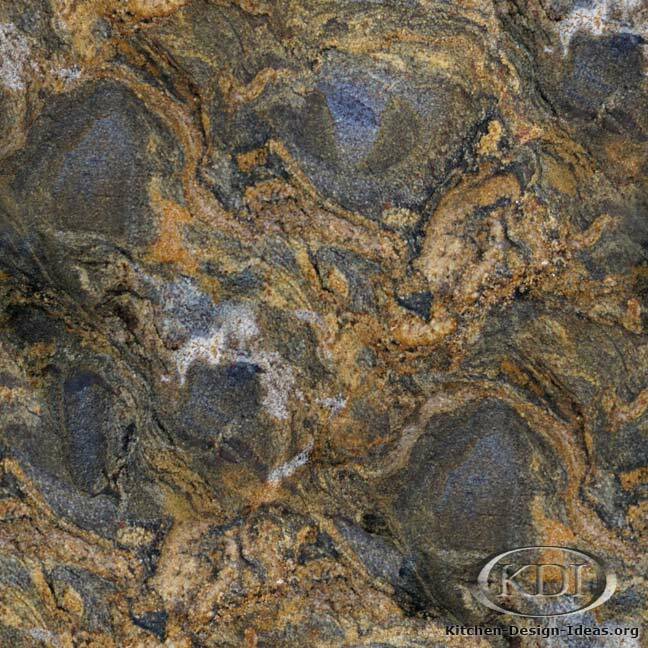 This incredible granite has waves and blotches of green and beige entangled with deep purple and gold veins. 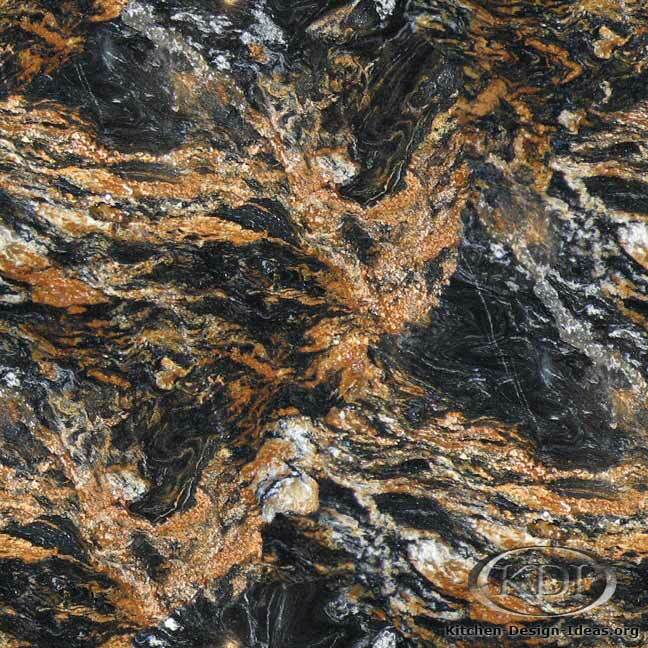 Granite like this will want to make a statement, so be sure to combine it with not-so-busy cabinetry and decor. 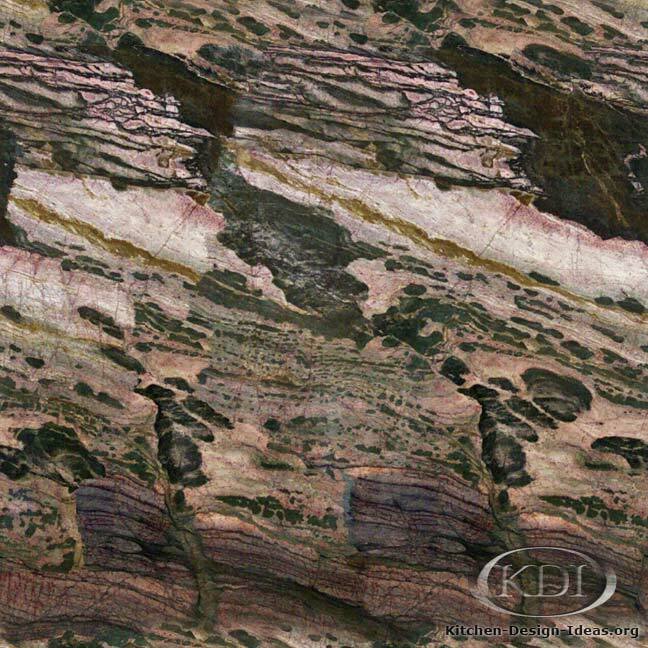 Caveat: The accuracy of these colors and photos is not guaranteed. 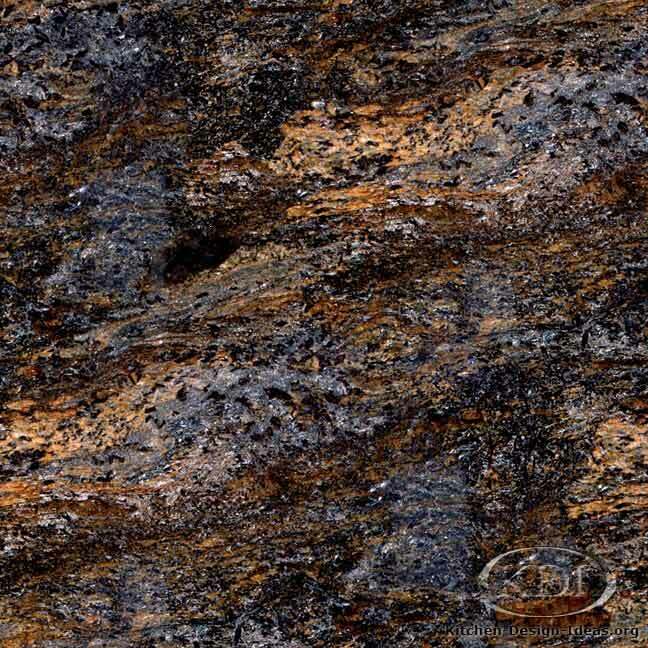 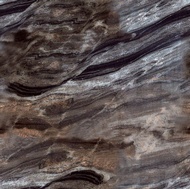 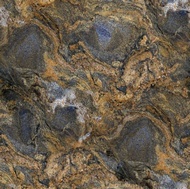 Since granite is a natural material, you will never find material that looks exactly like this photo. 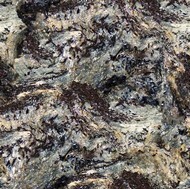 It may be completely different! 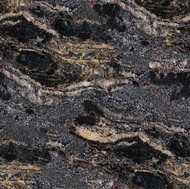 Always be sure to select your particular slabs in person when purchasing granite for your kitchen.